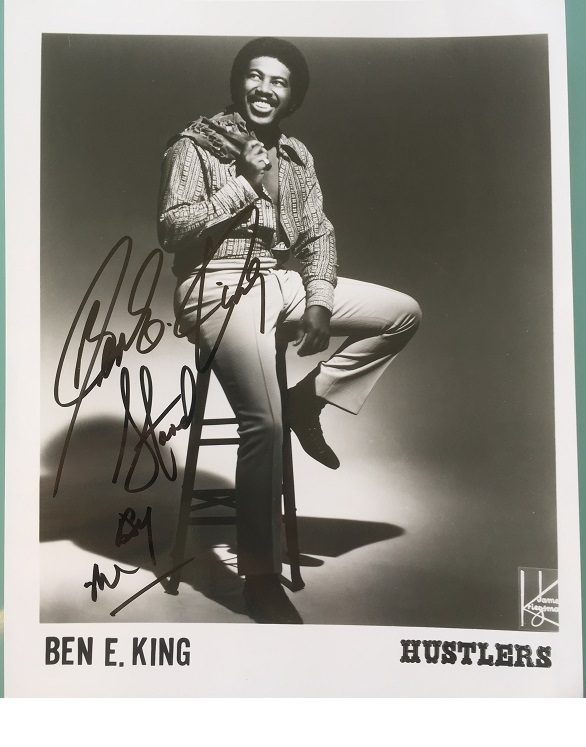 Stunning 8" x 10" photo of singing legend Ben E. King. In fine condition. 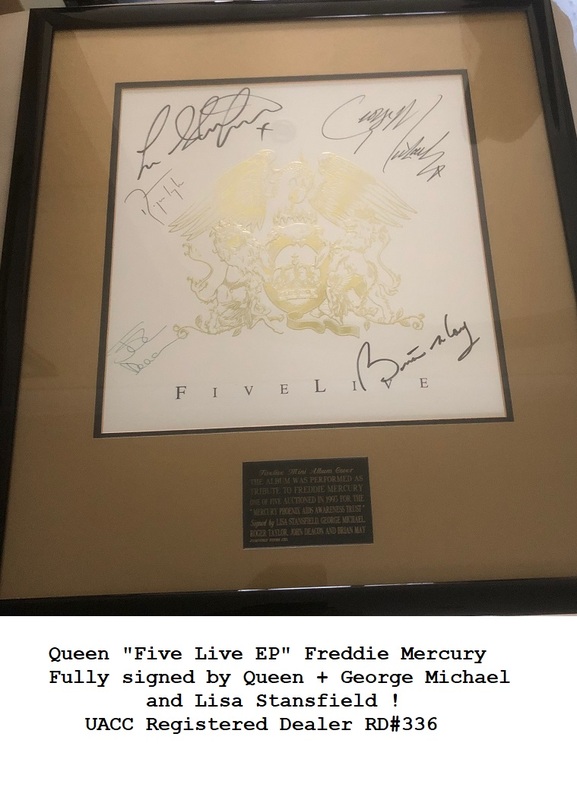 Very Rare with quotation ! Benjamin Earl King, known as Ben E. King, was an American soul and R&B singer and record producer. the Drifters notably singing the lead vocals of one of their biggest global hit singles (and only U.S. #1 hit) "Save the Last Dance for Me". Ben E. King - (September 28, 1938 – April 30, 2015) - Adds " Stand By Me"